Shanghai’s Nanjing Road is internationally famous for its iconic art deco department stores. These stores are not just about shopping. They are not just about selling modern goods from around the world. They are about entertainment and they are about pleasure! But if you were to ask who established these stores, there would be very few people who would know the answer. Even fewer would know the names of the Chinese-Australian merchants who were key-players. It is no exaggeration to say that the department stores of China and Hong Kong were built on the back of Sydney’s Haymarket banana trade. Australian customers: simply fill in the order form below and I’ll get in touch with you to confirm payment details and send you out a copy of the book. $25 plus $5 postage and handling. I hope to have my online store available in the new year. 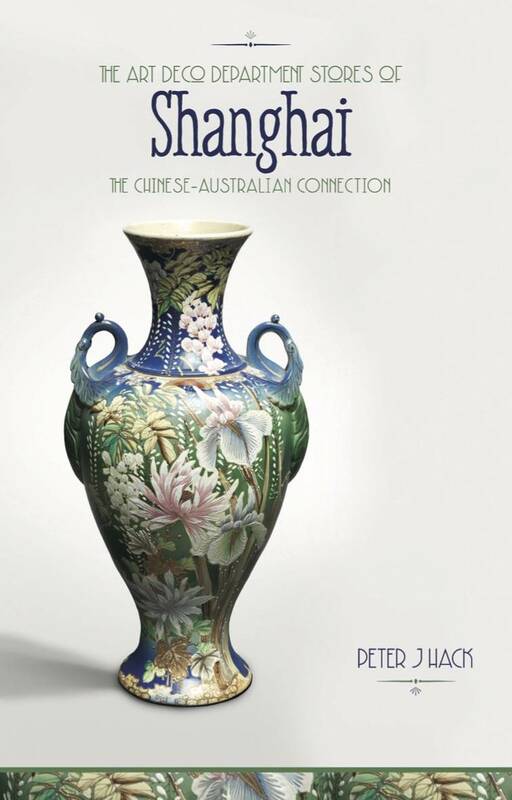 International customers (outside of Australia) can purchase The Art-Deco Department Stores of Shanghai via the Asia Bookroom.